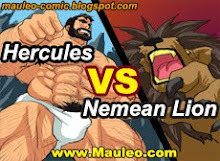 (Hercules and the Accursed Bloom) part1 coming soon. 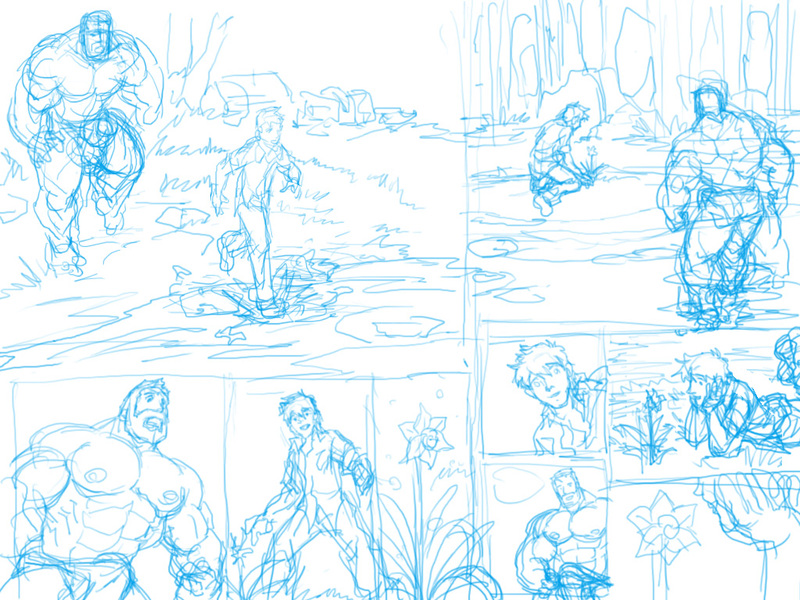 this is a rough sketch for two pages. Sorry, I haven't reply to a lot of messages and e-mails lately. 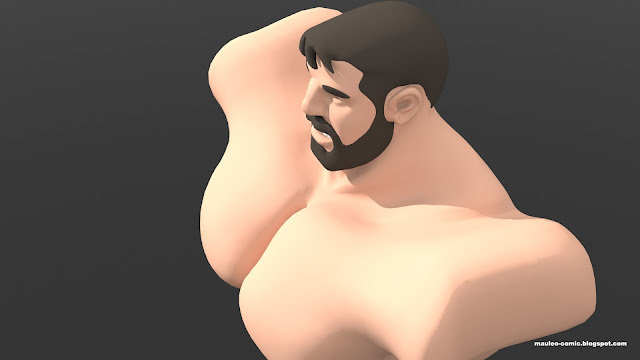 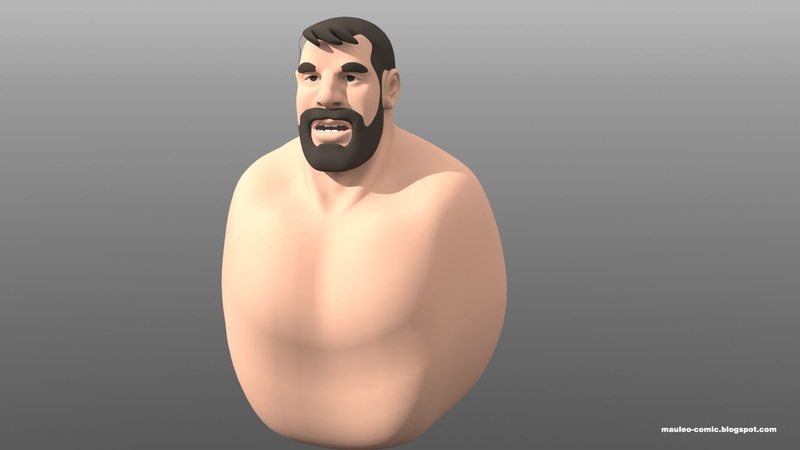 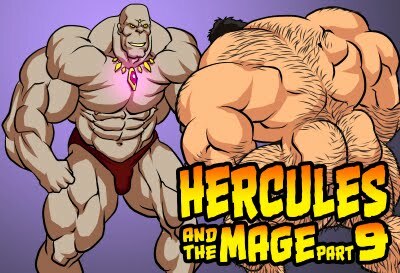 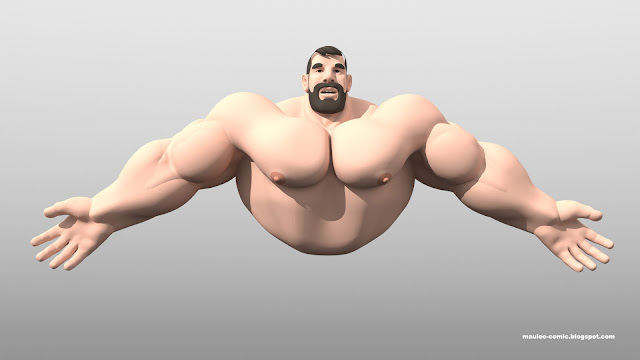 I'm building a 3D model of Hercules. If this works out right, I'm probably going to use 3D softwares to create comics in the future.